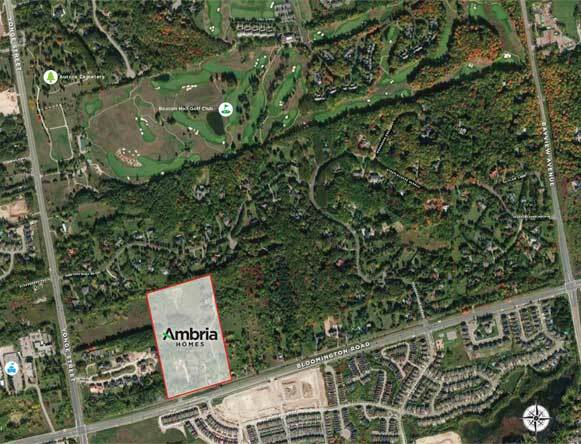 Specially designed for the most discerning purchasers, Ambria is now preparing to launch an exclusive new estate community located in the heart of Aurora, close to the intersection of Old Bloomington Road and Yonge Street. Just fifty 65′, 70′ and 80′ lots will be available, with an absolutely spectacular collection of floorplans from which to choose. Measuring from 3,500 to a palatial 8,000 square feet, each home will incorporate the ultimate in luxury features and finishes. Marrying fine design with a superb location, these one of a kind homes will be eagerly sought after. To ensure you enjoy the first choice of lots, we urge you to register immediately.